The normally peaceful and quiet town of Buka in Bougainville experienced an armed robbery at the Hutjena government station last night, the Dawn FM reports. 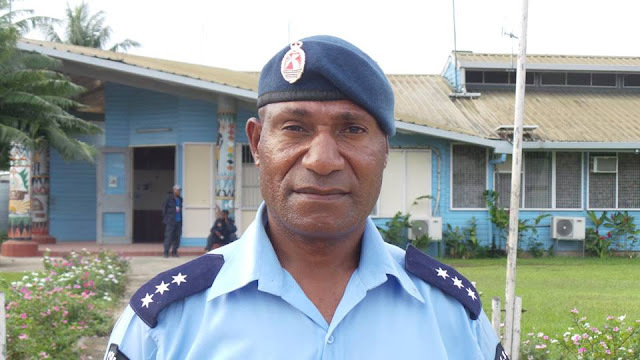 North Bougainville Police Commander, Inspector Spencer Aili confirmed the robbery this afternoon. Commander Aili said that an Australian Gold Buyer was held at gun point and some personal items including Cash were stolen from him by group of men who were armed with high powered guns and bush knives. He said that Police are investigating this incident. Inspector Aili said that apart from this the people fare welled 2015 and welcomed 2016 with fireworks, banging of noise making objects and shouts. He said the sudden downpour also helped to keep the drunkards at bay.